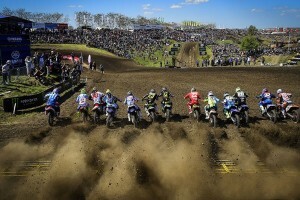 Major national and international events on the calendar. 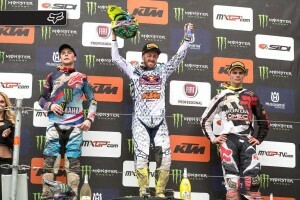 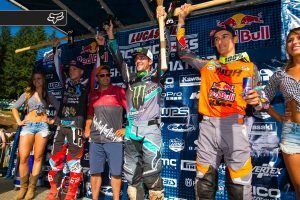 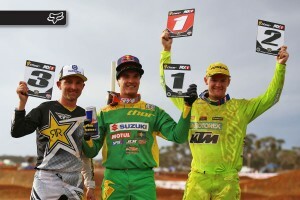 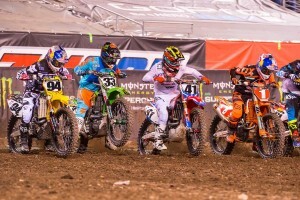 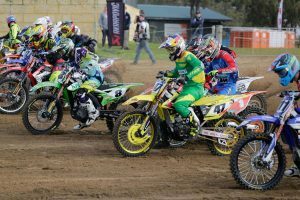 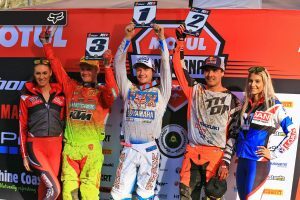 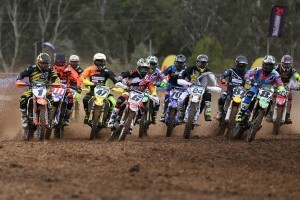 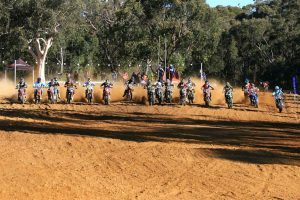 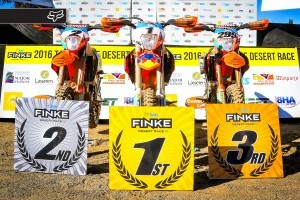 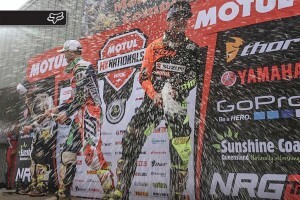 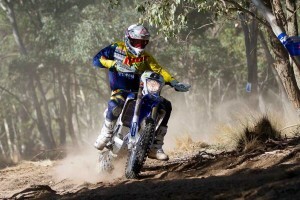 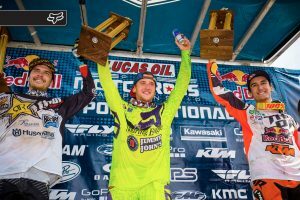 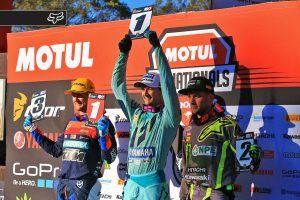 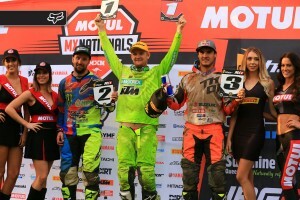 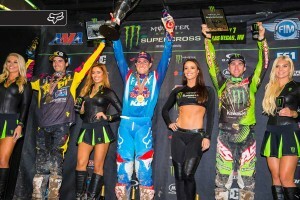 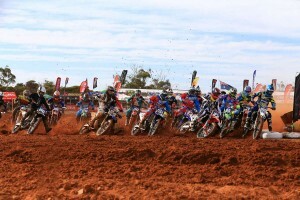 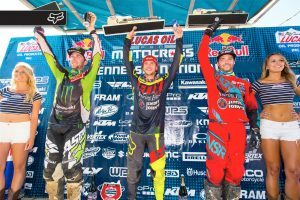 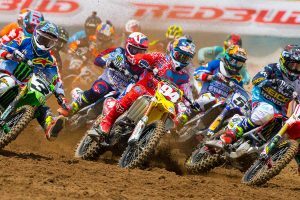 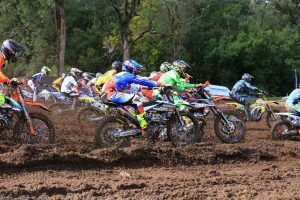 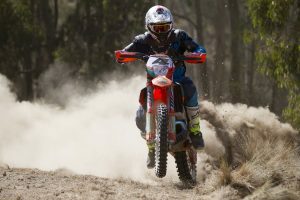 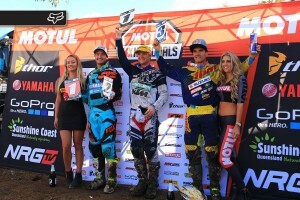 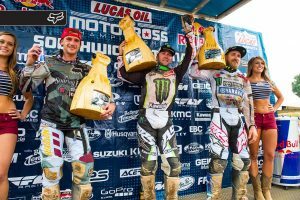 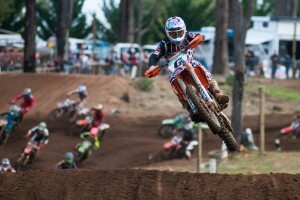 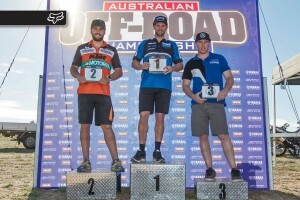 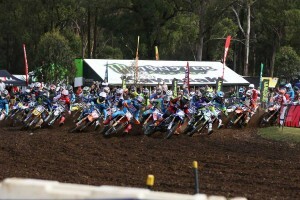 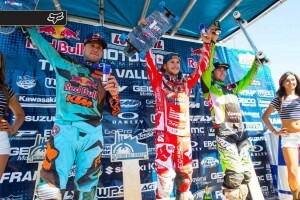 MotoOnline.com.au's weekly rundown of results, presented by Fox Head Australia. 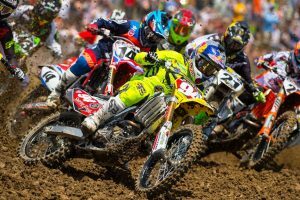 Major upcoming events scheduled around the globe.